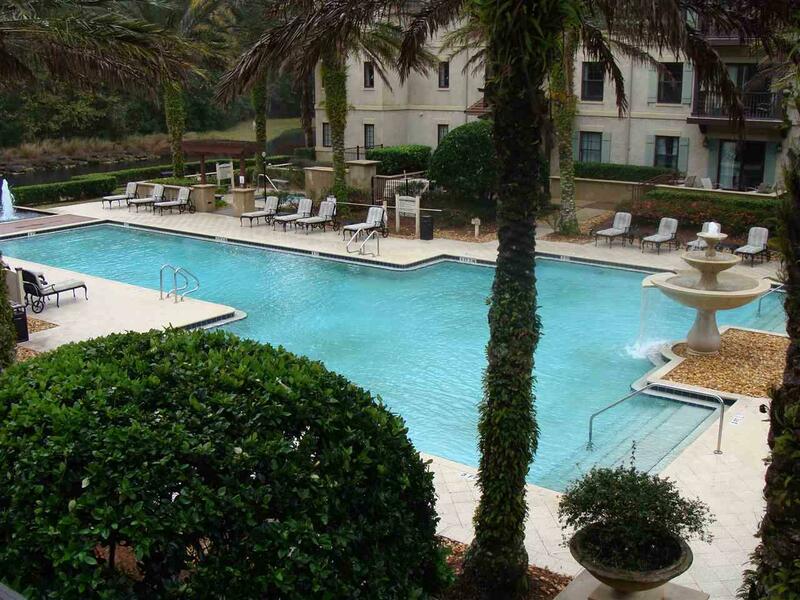 Fantastic location with pool and lagoon views in the lovely Laterra! This could be your residence or pure investment. Resort style living at it's best! 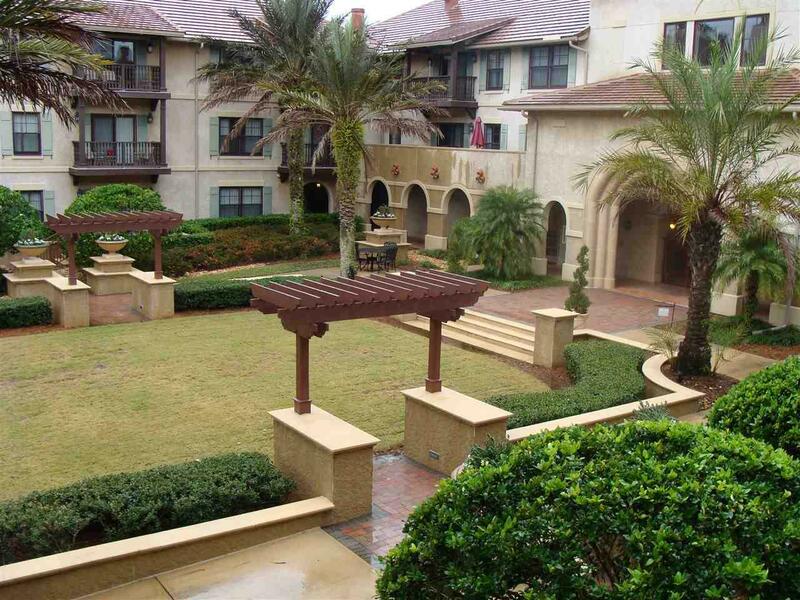 Inside a gated community in The King and The Bear. 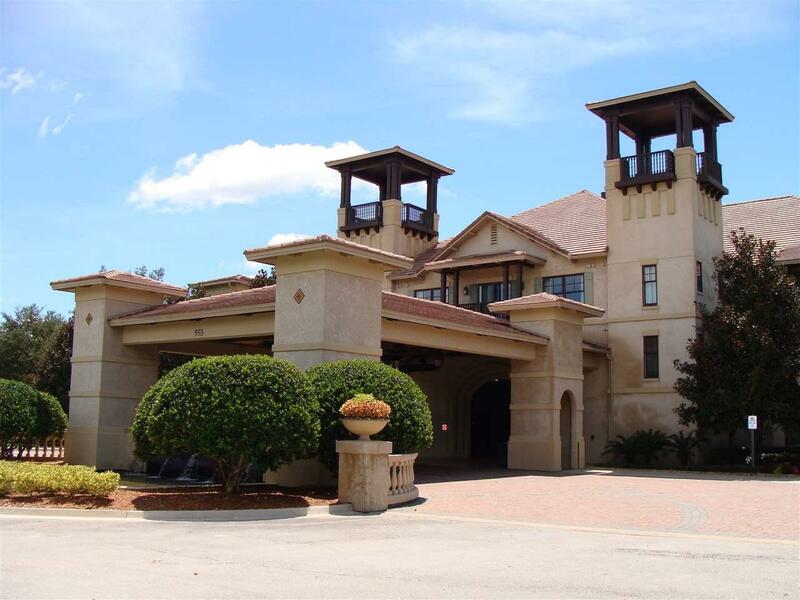 Golf course, pools, New Million dollar fitness center, tennis, play grounds, security gate, clubhouse and restaurant, too many amenities to list! 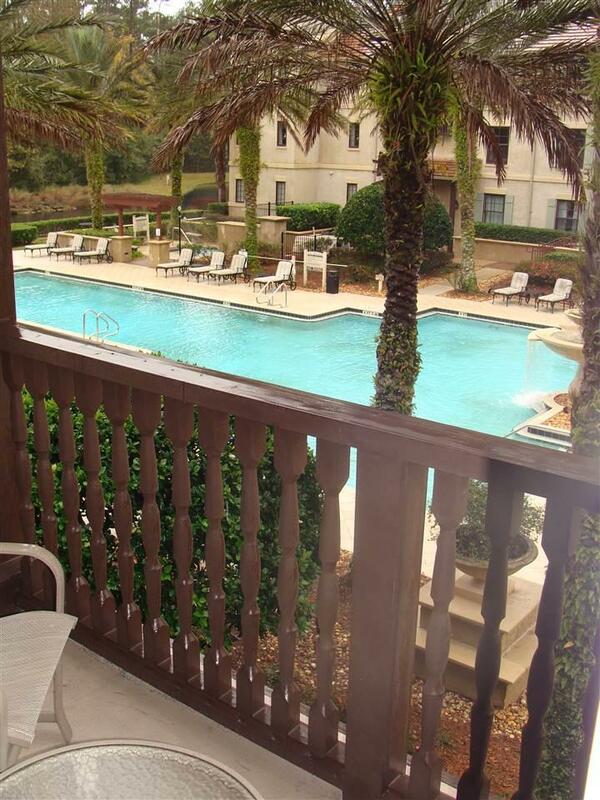 Hard to find unit by pool with balcony. Fully furnished and Elevator access. Come and check this one out. Lender financing is available. Occupied.